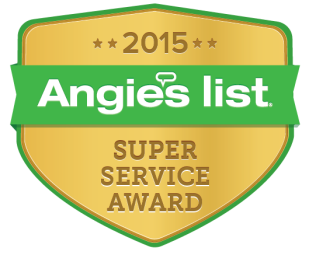 We are proud to be New York’s top residential and commercial window cleaning and tinting services provider. 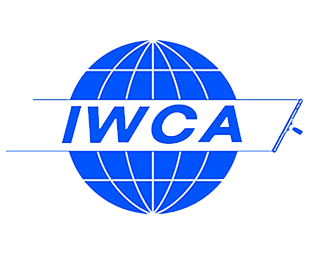 To get to know us better, please take a few minutes to learn about our company’s services, offerings, and discounts. If you are interested in any of our services — window cleaning, window tinting, glass restoration or any other service — please do not hesitate to call or email us. 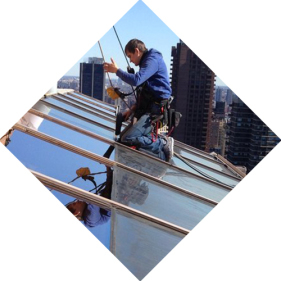 We are New York City’s premier company for window services, including professional window washing (yes, we clean skyscrapers and skylights too! ), protective window film installation, window scratch removal services, graffiti removal, window insulation, and much more. Need your greenhouse cleaned? We can do that! 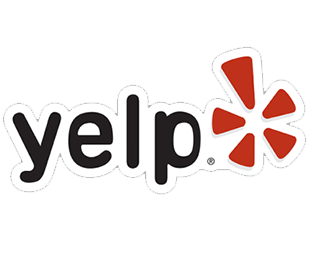 Looking for a reliable company to clean all your light fixtures and chandeliers? Call Total Window Service in New York City today! If you have any questions, please contact us at any time. We will be happy to assist you! 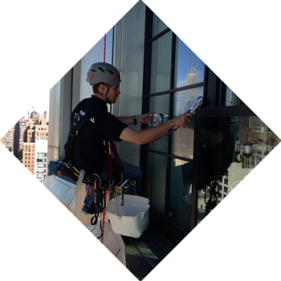 We offer residential and commercial window cleaning in New York for windows of any type and complexity. We also offer basic window repair and window AC installation. Our staff is always neat and punctual. Our commercial window cleaners are well-trained in using ladders, boom lifts, suspended scaffolds and rope descent systems. 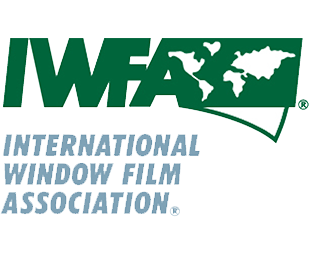 Our window film offers your business a wide range of solutions. 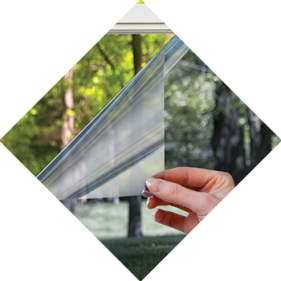 It upgrades your windows to be more energy efficient, increases safety and protects your family from dangerous UV rays. For business owners, we offer services that protect storefronts and help to prevent unpleasant graffiti or scratches. Reduce your expenses by using our glass restoration services. You can save up to 70% by restoring your damaged glass instead of replacing it. Our professional staff will not only help you to restore your glass, but will offer you a solution preventing future glass damage. We provide professional window cleaning, window film installation and total glass restoration services in all five boroughs of New York: Manhattan, Brooklyn, Queens, Bronx, Staten Island, as well as in Long Island.